The Thirties: The Arts in Italy beyond Fascism (2012 – 2013). 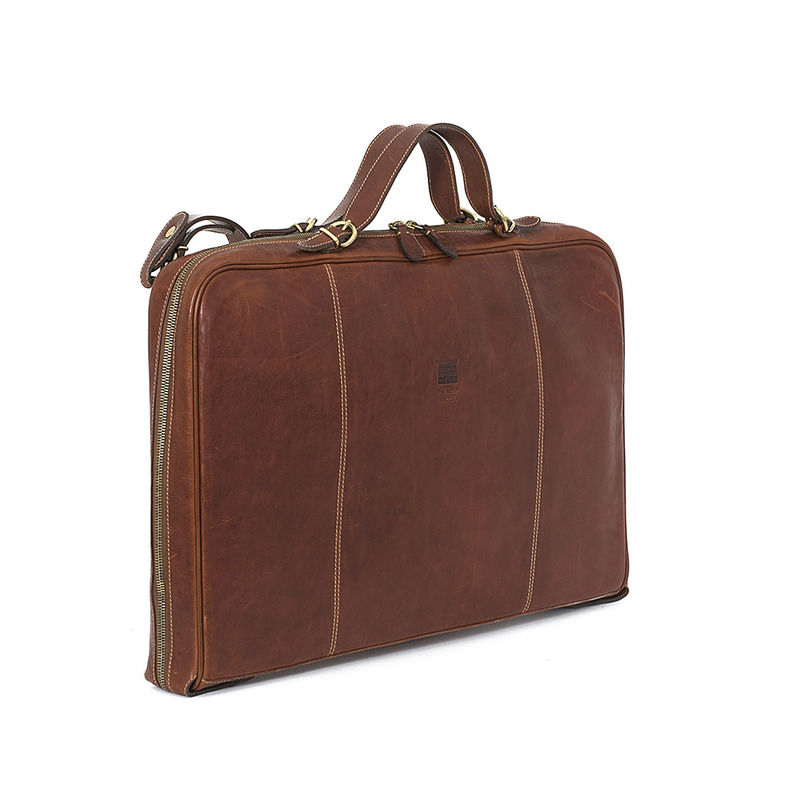 An old-fashioned briefcase in chestnut colored cowhide, which magically transforms into a Monopoly game board is Il Bisonte’s surprising tribute to the exhibition ‘The Thirties: The Arts in Italy beyond Fascism’ (September 2012 – January 2013). Instead of streets and hotels, there are Soffici, Carrà, Marino Marini, Sironi, Rosai, Morandi, De Pisis, and Fontana, whom – in the same years during which the famous board game was invented – were engaged in a lively artistic challenge involving all styles and tendencies, from Classicism to Futurism, Expressionism to Abstractionism, and monumental art to parlor painting. It was a unique, complicated and vital workshop, capable to generate the “Italian way” to modernity.